Hen Parties in Carlingford – Just over an hour from Belfast & Dublin! Carlingford is very popular for Hen Nights, Hen Parties and Hen Weekends. 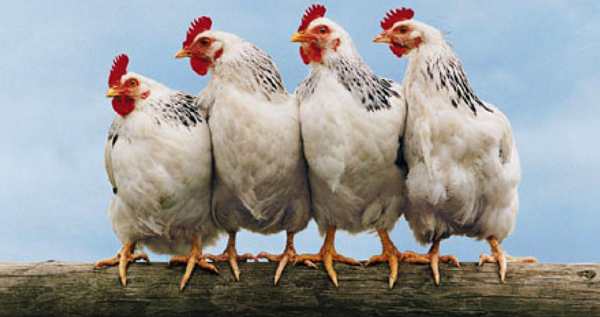 Hens that love the outdoors and nightlife will want to come to Carlingford and they do! Located on the shores of Carlingford Lough in the shadow of Carlingford’s Sliabh Foy Mountain this town in County Louth is an outdoors activities mecca with all the home comforts and essentials for that girly party weekend! Carlingford, a beautiful medieval town is full of scenic splendour, with top class restaurants, great pubs and a Night Club. Hen Party groups of up to 26 people can be catered for here at Carlingford Viewpoint B&B Accommodation. We can provide our Dining facilities should they be required for your private party or pre- night out drinks and entertainment! We have a beautiful garden over looking Carlingford with a Garden room, an ideal spot for a bit of craic over a bottle of wine! Hen Party Packages – Design your own Hen Party Package! Why not dream up your own Hen Party itinerary? We can help make your dream come through! From the time you arrive till the day you leave, we can help organise your Hen Party Package by providing you with information and contact details of the local Hen Party Activity providers etc. Carlingford Hen Party Restaurants & Activities we recommend. 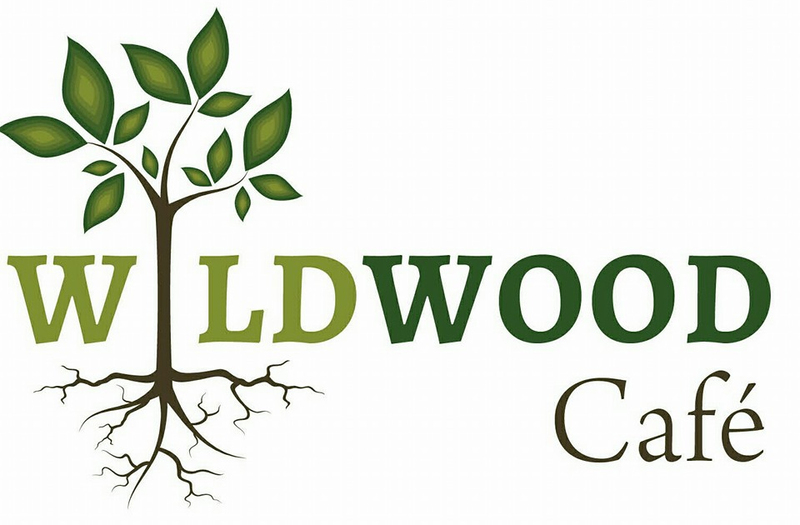 Wildwood Café & Restaurant located here at Carlingford Viewpoint is a healthful whole food restaurant catering for Hen Party groups of up to 40. The Kingfisher Bistro will discuss in detail your personal requirements. They devise menus to suit all budgets and tastes. Visit Carlingford Hen Party website HEN PARTY CARLINGFORD which will provide you with lots of great activities and ideas for things to do in Carlingford for Hen Parties and groups. Carlingford Adventure Centre has the A-Z of activities on offer – Laser Combat, Zorbing or High Ropes girls?